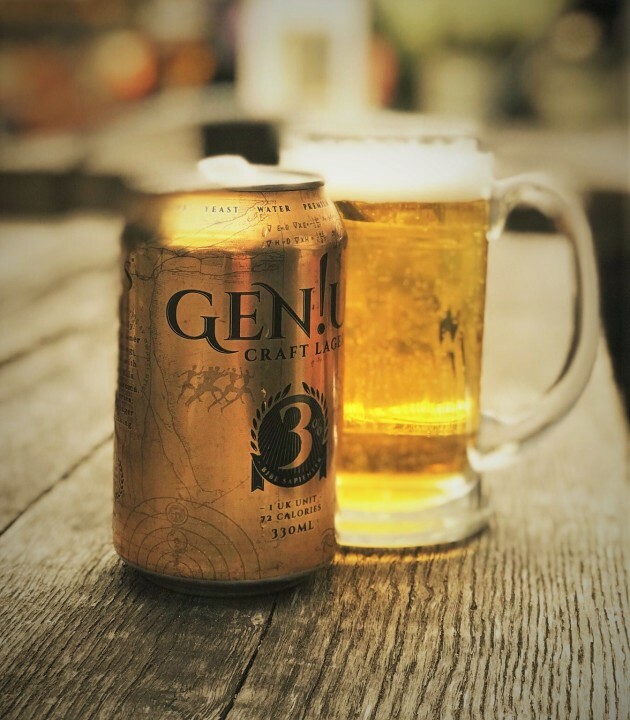 Gen!us is the UK’s first light craft lager. Gen!us makes responsible drinking a pleasure not a compromise. This lager stocked in your local Scotmid for only £1.25 per can is aimed at today’s health conscious drinker. Gen!us offers craft quality but with less alcohol and fewer calories.